There are 2 books full of visualisations in our store. 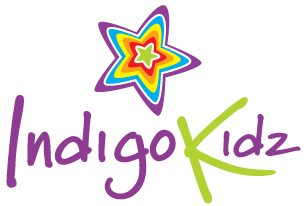 Indigo Dreaming – A book of Meditations for children contains 49 fully guided meditations for children aged five to twelve. It is an ideal resource for parents, teachers and health professionals. The book includes beginner’s activities, tips and information on how to begin and end a meditation. 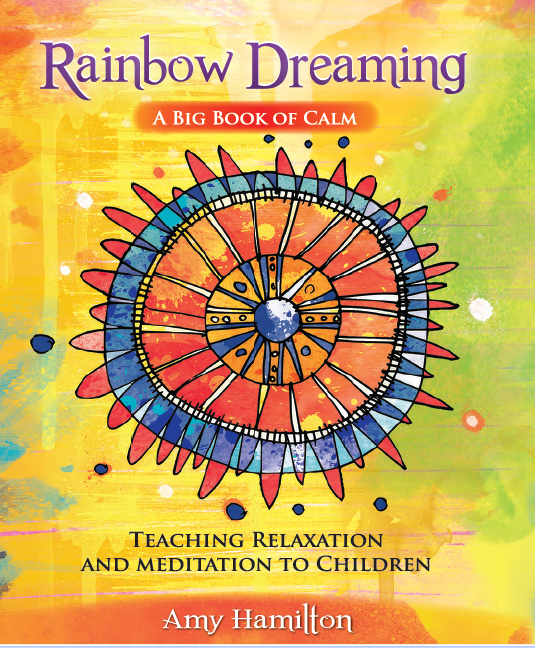 Rainbow Dreaming-A Big Book of Calm is the follow up to the best-selling children’s meditation book Indigo Dreaming. Rainbow Dreaming offers new visualisations and activities to inspire calm, confidence and creativity in children. This easy to read and inspiring book is full of practical examples that takes the reader step by step through the process of teaching children ways to counteract stress, how to visualise and the art of meditation. 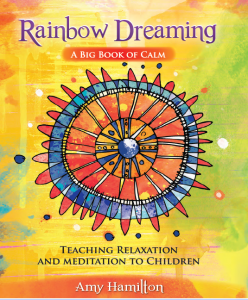 There are over 100 exercises and activities to teach children how to relax their mind and body and to manage stress effectively.Rainbow Dreaming has practical advice and tips for teachers and parents on how to create a calm classroom or home environment. There are enjoyable activities to nurture the heart and soul and fun ways to engage your child in unstructured play and to explore the outdoors.